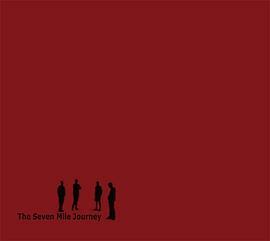 In successfully avoiding spectacle and excessive musical speculation, The Seven Mile Journey have crafted a style of their own which asks questions of its listeners, yet yields few answers. The power of Seven Mile Journey lies in what's in the middle of songs - not in the climaxes. The band fully maintained the excellence at drawing the listeners into their twisted world; they tell a thrilling story more than to focus on the louder or softer parts.